Ted Cerosky was a product of Flushing High School in Queens, New York. In an era of very rough play with games played in cages and no subsitutions, Ceresoky stood out for his toughness and stamina. 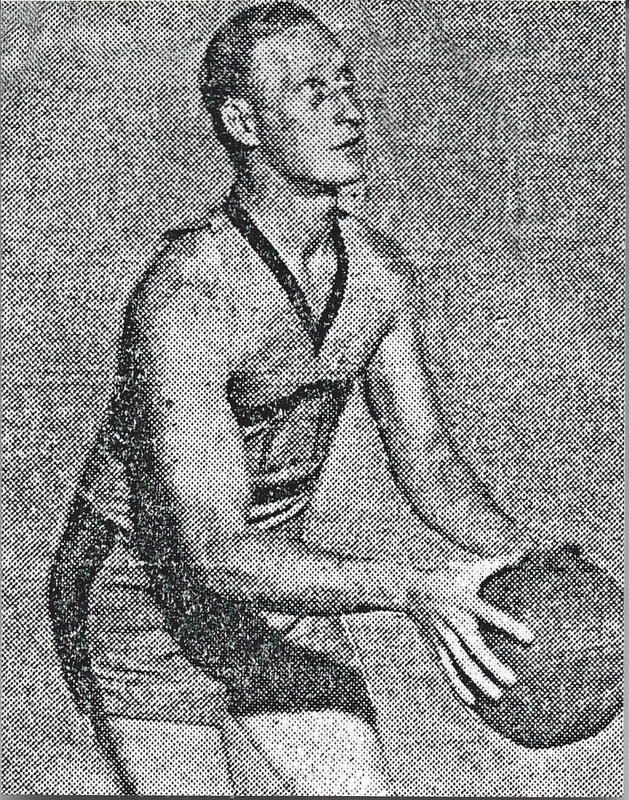 After his Flushing High School days, Cerosky played basketball, football and basketball with the White stone Warriors, a Long Island Athlectic club. Cerosky enjoyed the most successful years of his career with the famed Long Island-Pro-Imps who were virtually unbeatable at home in tiny, cramped Moose Hall in Astoria, Long Island.